Bharat started working with MGIS shortly after its inception. He started his career as the school security in charge with Manojbhai. He learnt on the job and helped the IT Team, admin team as well as the Theatre team with lighting, sound etc. 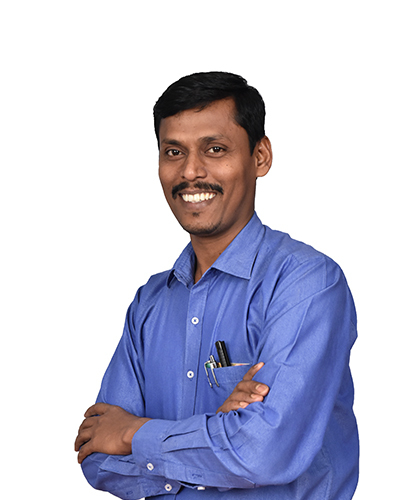 Over the years, he has become the go to person for technology related queries and support, handling small and big events backstage autonomously. He is able to speak and write reports in English. He has a Facebook account and is active on social media. 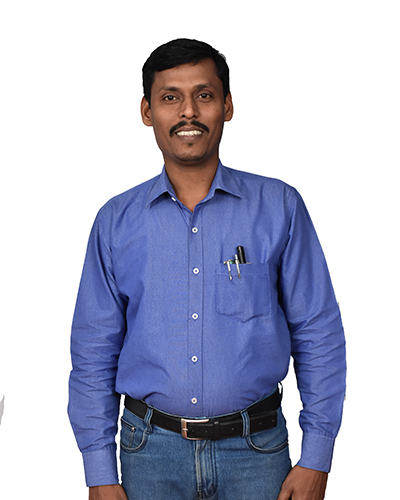 He is synonymous with the school’s IT Department and is the school’s man friday. Every year, he prepares the school for the new academic year, coordinating with the carpenter, plumber, electrician, admin team, painter, teachers and others to ensure that the students have a fully functional class when the school reopens.